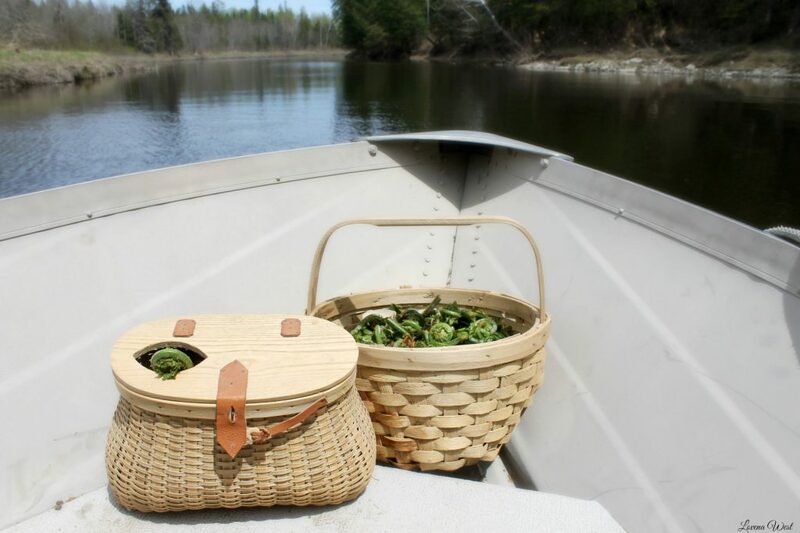 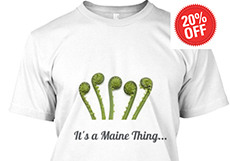 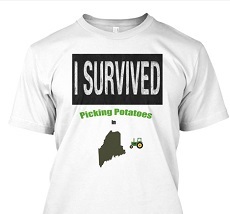 Fiddlehead picking in Maine is a tradition that has its roots in Native American times. 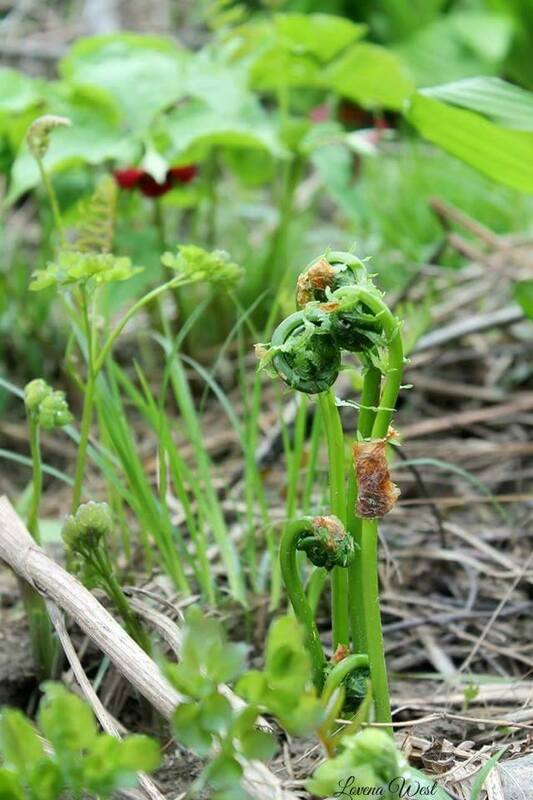 Many Mainers can recall the time-honored family tradition of fiddleheadin’ with their parents and grandparents, and it has become a cherished springtime ritual. 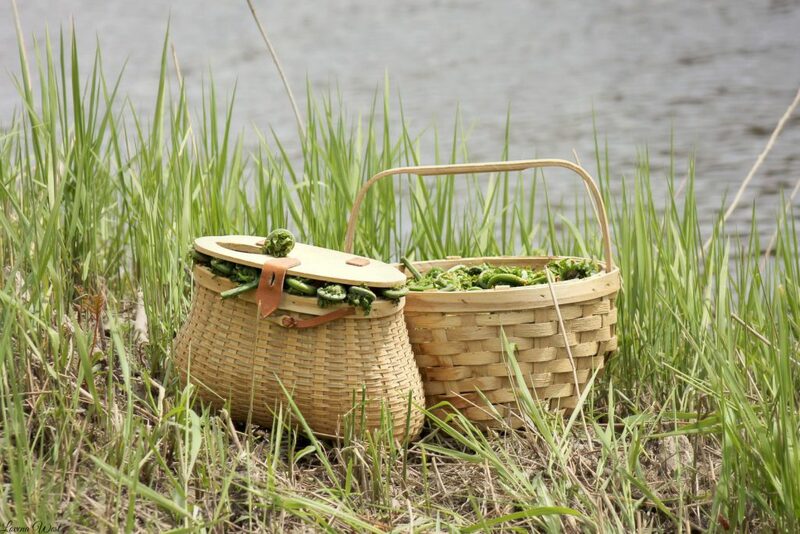 The tradition of fiddleheads is so rooted in Maine culture that there is even an annual “Fiddlehead Foodie Fest” in May celebrating the delicacy with cooking contests and tastings by well-known local chefs. 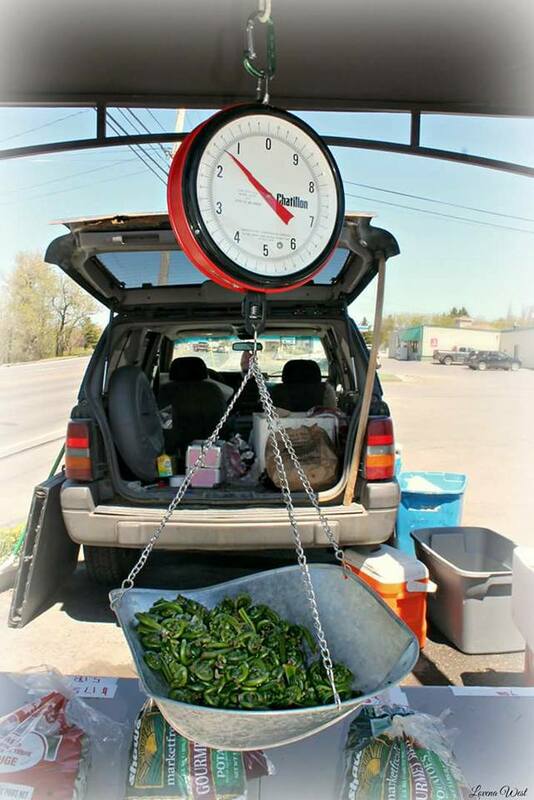 Fiddlehead vendors line the street in Presque Isle each Spring selling their harvest.